Creating a community involves a few different steps. It isn’t just about responding to tweets, messages and comments within your social media network. 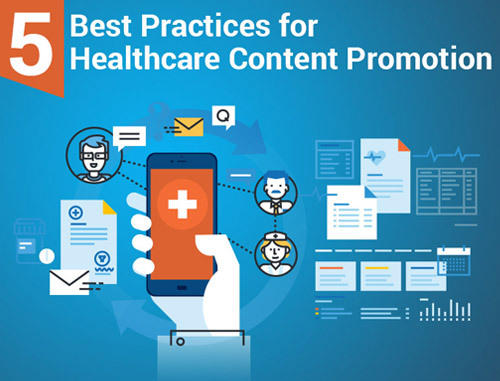 It also involves curating your content to what your patients are looking for and providing new health facts and information that they may not already know. Did you know that 51% of patients say they feel more valued as a patient when doctors use social media, blogs and other digital engagement outlets? Thinking of your social media accounts as a community will help you curate your content. 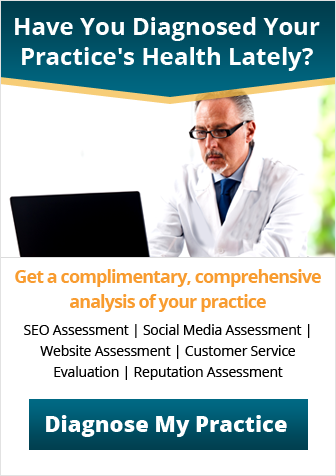 By having specific, unique and sharable content, your social media profiles will have a wider reach, allowing you to gain more followers, more patient referrals or more inquiries into your practice. 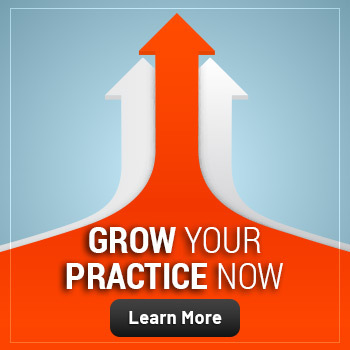 Trying to create an community with your patients will help you consider their wants and needs more, when it comes to what they need from your practice in person and online. 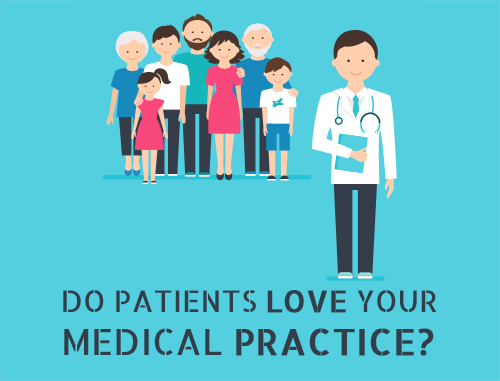 By doing that, you will inherently be able to connect better with them because you’re thinking about what your patients’ want and need. This connection will not only help you gain new referrals, it’ll also help boost a positive reputation online and in your existing community. 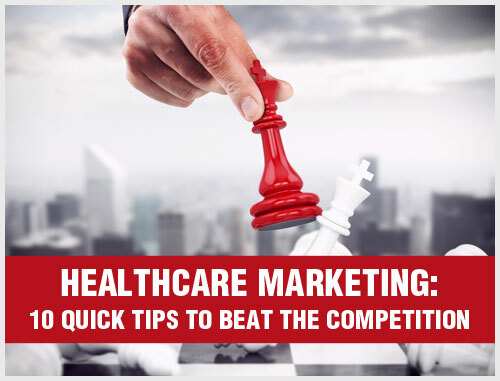 If you’d like to create a community online with your patients and social media marketing for doctors, contact one of our experienced healthcare marketing consultants at info@practicebuilders.com for more information. We’re here to help!